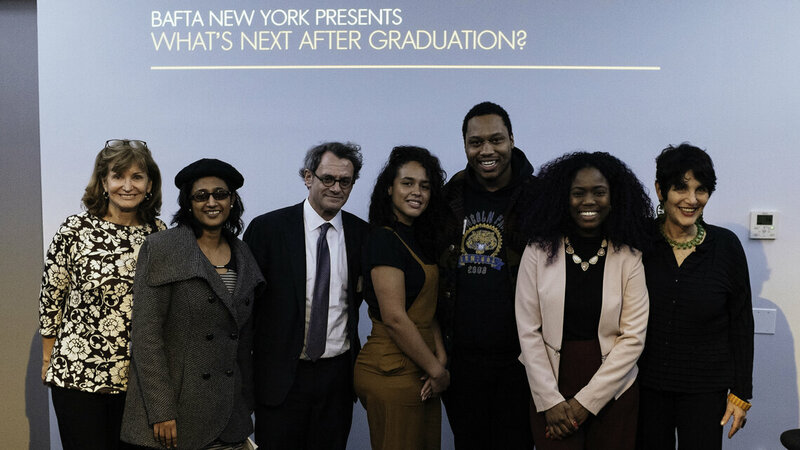 Home Home BAFTA New York Scholarships Gallery: What's Next...After Graduation? 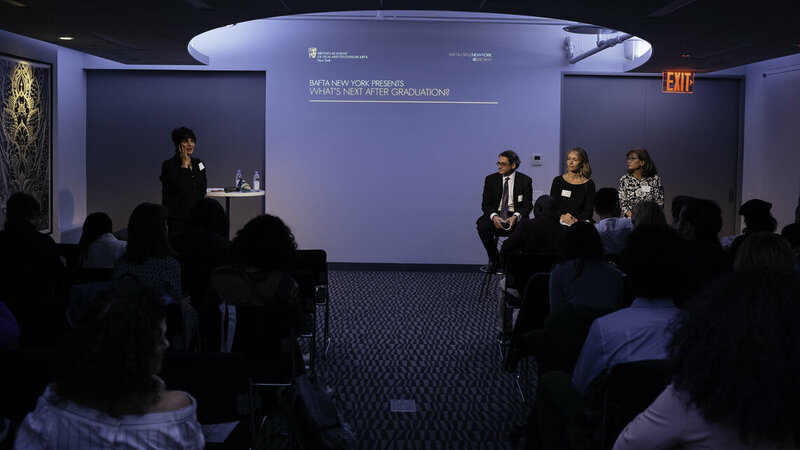 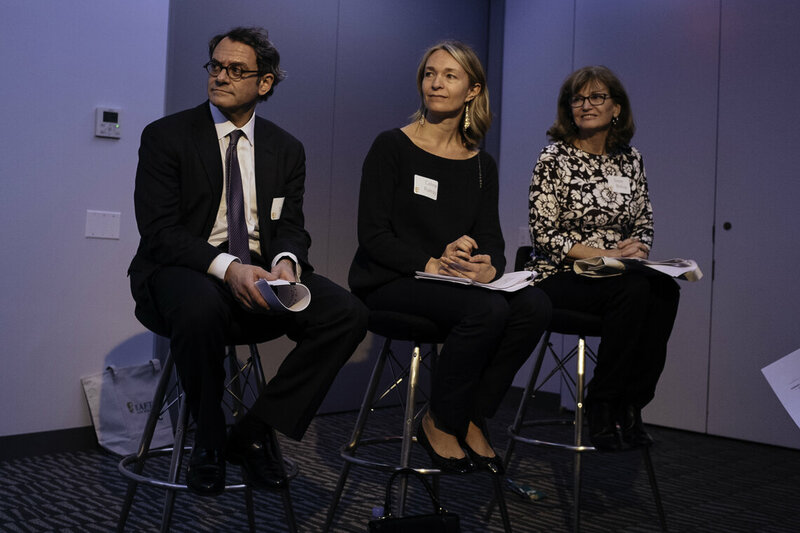 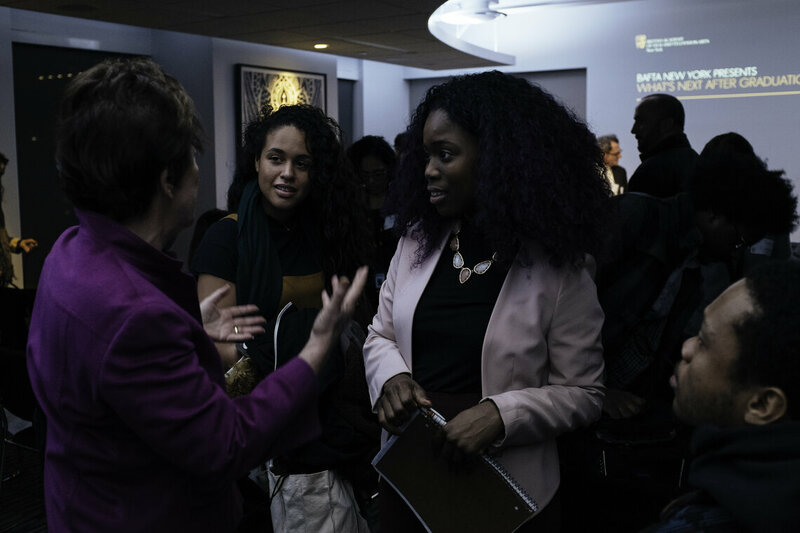 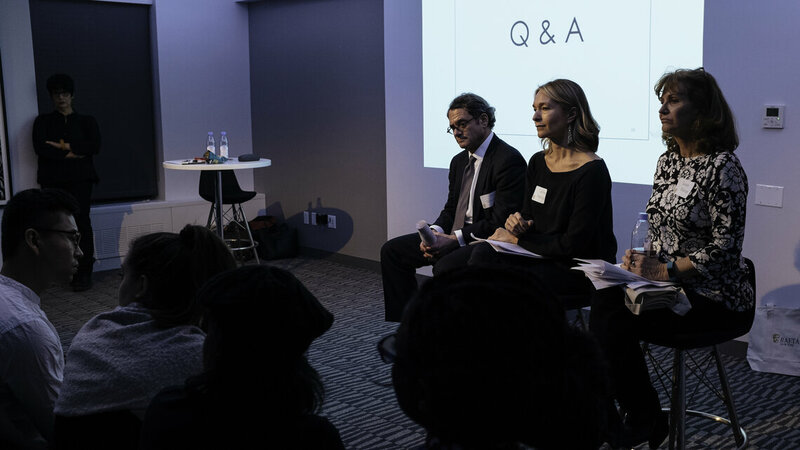 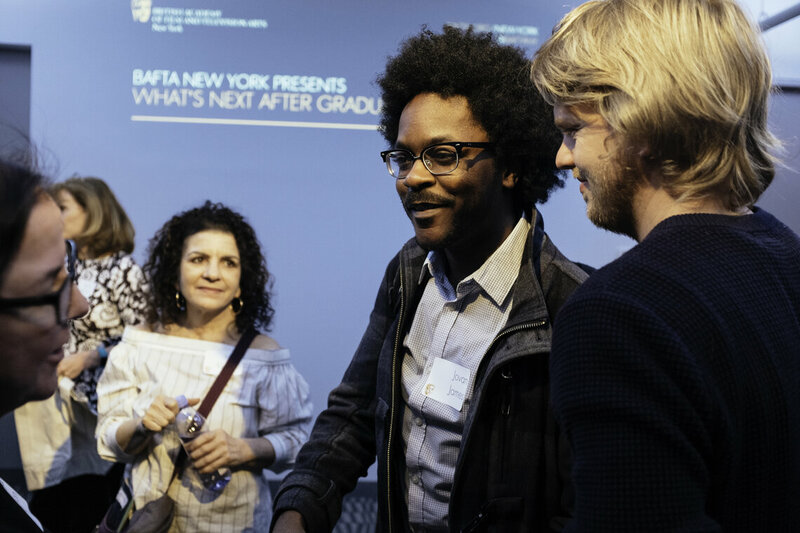 On Wednesday, February 8th, BAFTA New York hosted an event for its Media Studies scholars and many of their fellow students at Retro Report. 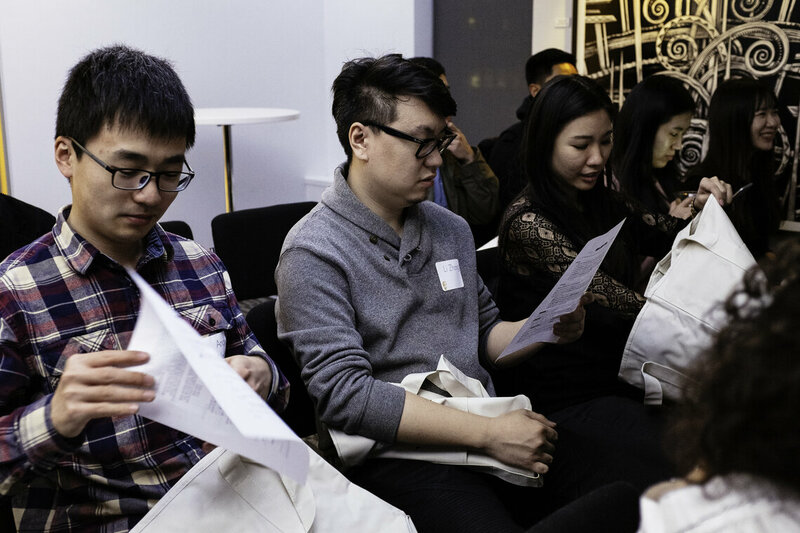 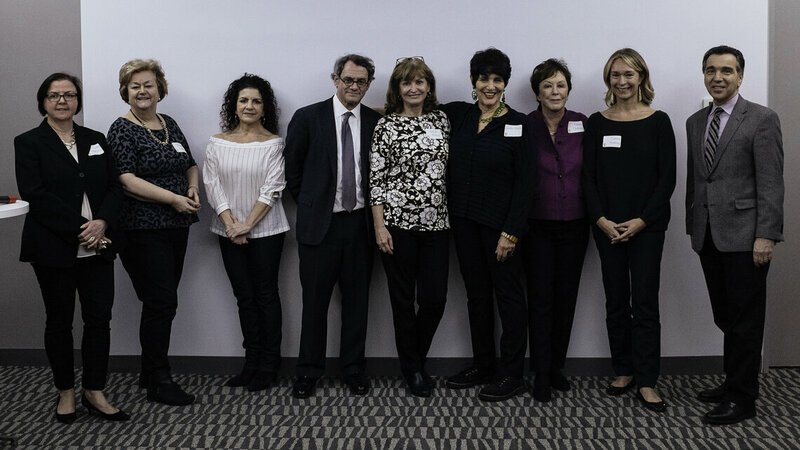 There were over 70 graduate film and television students in attendance with representatives from Feirstein Graduate School of Cinema at Brooklyn College, Brooklyn College's TV & Radio Department, CCNY’s Film Program and NYU Tisch School of the Arts.